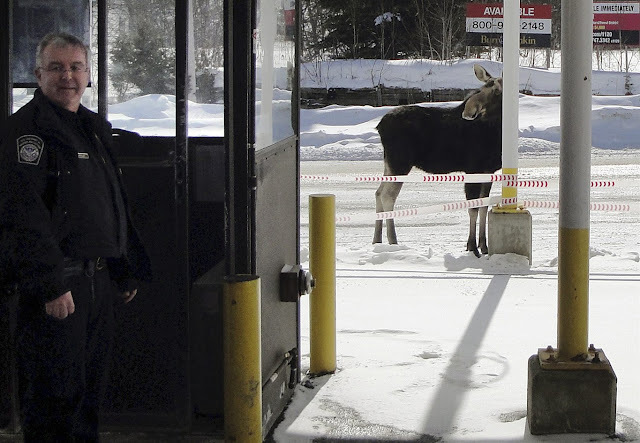 Apparently it's hard to recruit border agents at remote US borders. It seems to me the moose would be a major attraction. 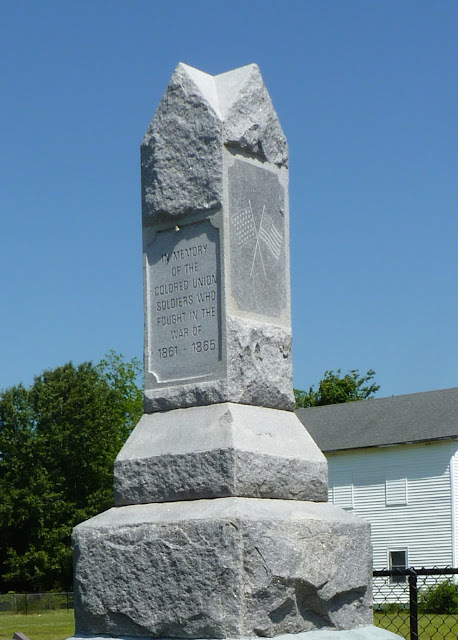 Here, from Hertford, North Carolina, a town where many of my relatives once lived, is a little-known Civil War monument, one of very few of its kind.